ILYA PRIGOGINE is Director of the Instituts Internationaux de Physique et de Chimie, E. Solvay, Brussels, Belgium. Dr. Prigogine is also the Ashbel Smith Professor of Physics at The University of Texas at Austin, where he is also Director of the Ilya Prigogine Center for Studies in Statistical Mechanics and Complex Systems. In 1977 he was awarded the Nobel Prize in Chemistry. STUART A. RICE received his master's and doctorate from Harvard University and was a Junior Fellow at Harvard for two years before joining the faculty of The University of Chicago in 1957 where he remains a well-known theoretical chemist who also does experimental research and is currently the Frank P. Hixon Distinguished Service Professor Emeritus at The University of Chicago. Professor Rice has served the university in a wide variety of capacities during his forty-eight year tenure. He served as the director of the James Franck Institute (the university's center for physical chemistry and condensed matter physics) from 1961 to 1967, was Chairman of the Department of Chemistry from 1971 to 1976 and was Dean of the Physical Sciences Division from 1981 to 1995. In 1999 he received the National Medal of Science. In addition to his work at the University, he is currently on the Board of Governors at Argonne National Laboratory, managed by and affiliated with The University of Chicago, as well as Tel Aviv University. 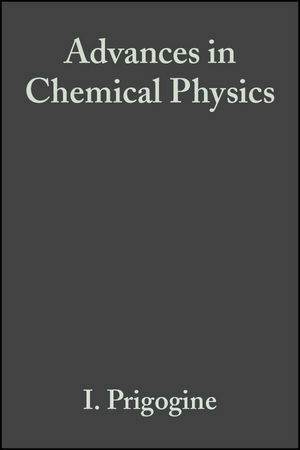 He has served as editor for Chemical Physics Letters, in addition to the series on Advances in Chemical Physics. He currently maintains a full research lab but has retired from teaching classes.